The selling price per quantity. For quantity discounts, please contact us. 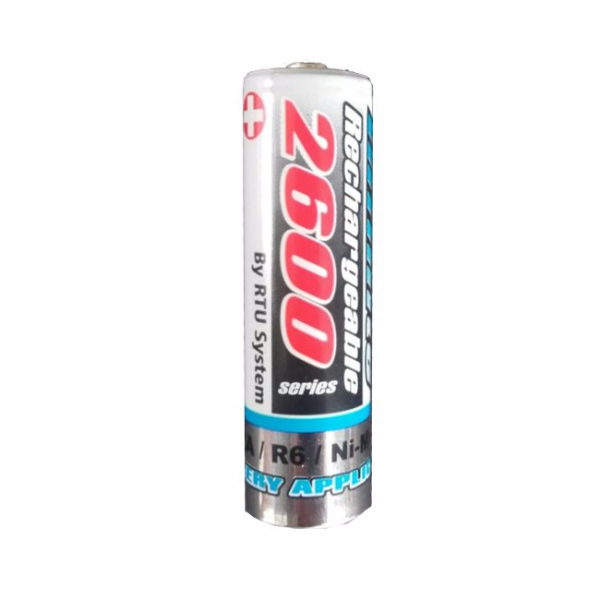 Rechargeable batteries R6 RTU ΑΑ for everyday use forPhoto cameras, flashlights,radio etc.